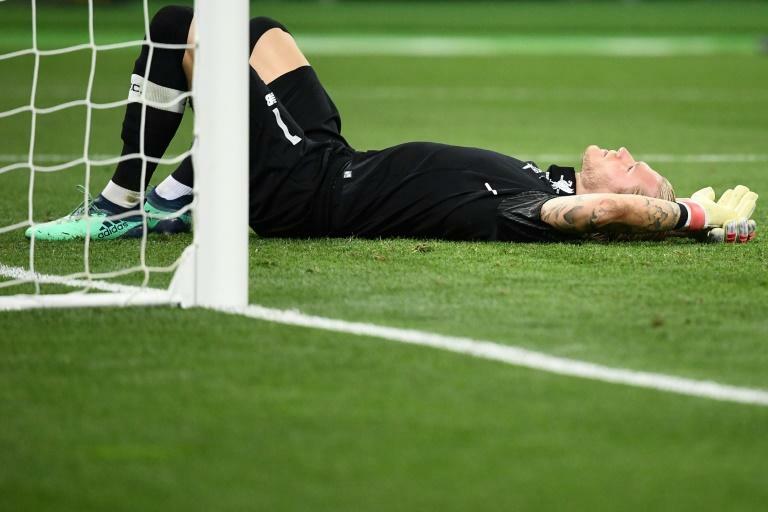 Liverpool manager Jurgen Klopp said the errors were because Karius was concussed. But Karius' stint as Liverpool's first-choice goalkeeper appeared to have ended when 25-year-old Brazilian number one Alisson signed for Liverpool for a record £67million from Italian side Roma last month. Asked after Monday's 2-0 win at Crystal Palace whether Karius was about to seal his move, Klopp insisted he was in the dark. "No, nothing. Nobody has told me anything," Klopp said.